The rallying cry inferred by the title of this album must be for the benefit of those who have missed the point all these years. 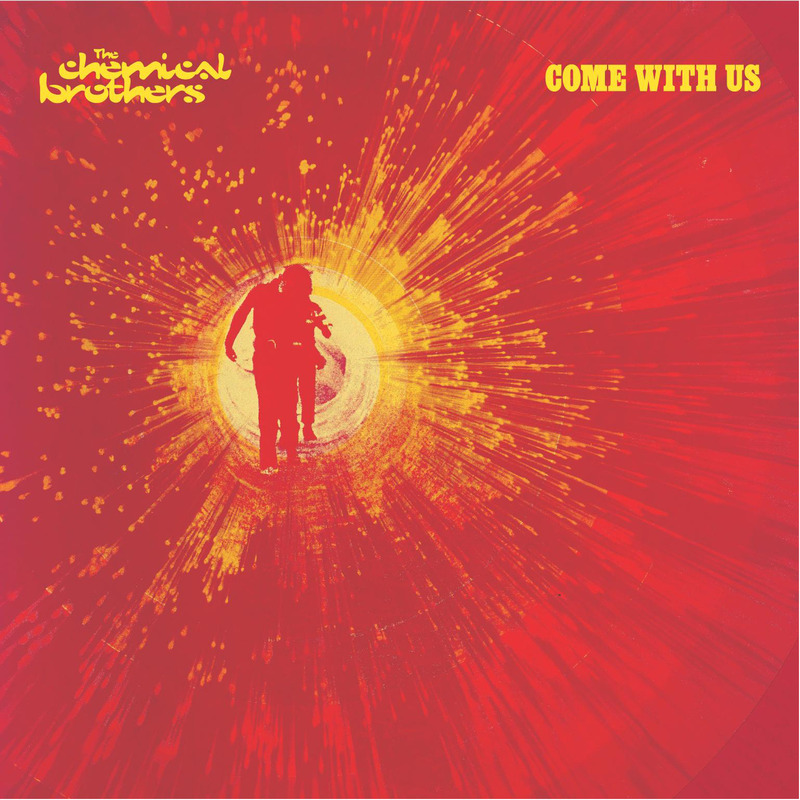 With album number four the Chemical Brothers will surely persuade the remaining dozen or so people in the UK that don't like them that they are really rather good. Prior to the release of this album we were teased as a dozen acetates of the acid tribal monster "It Began In Afrika" were leaked to the key players. Removing shrubs, laying concrete and generally paving the way for this album, "Afrika" conquered Ibiza, Notting Hill Carnival and contrived a craving amongst those with an affinity for a big, bouncy kick drum. Come With Us delivers a further nine new tracks which elevate the Chemical's sound to a new vertex. The crunchy, slap bass and breakbeat swing of "Galaxy Bounce" motors out of "Afrika" and drifts in to the mighty, phased and diffused "Star Guitar". Combining 'that beat' from "Planet Rock" and a sweet, Balearic hook "Hoops" does much to further the electro renaissance that seems to be rearing its retro, body popping head at the moment. The usual collaborative efforts take flight with Richard Ashcroft crooning for all he is worth on "The Test" and long term Brothers stalwart Beth Orton on the folky, psilocybin lament "The State We're In". Production wise this album is less busy than previous releases - the ideas are given more space, allowing the variety and subtlety to do the work. Years ago Tom and Ed assured us 'the brother's gonna work it out'. If you've ever felt that they had yet to make good on this promise then, as far as Come With Us is concerned there was never a truer word spoken.